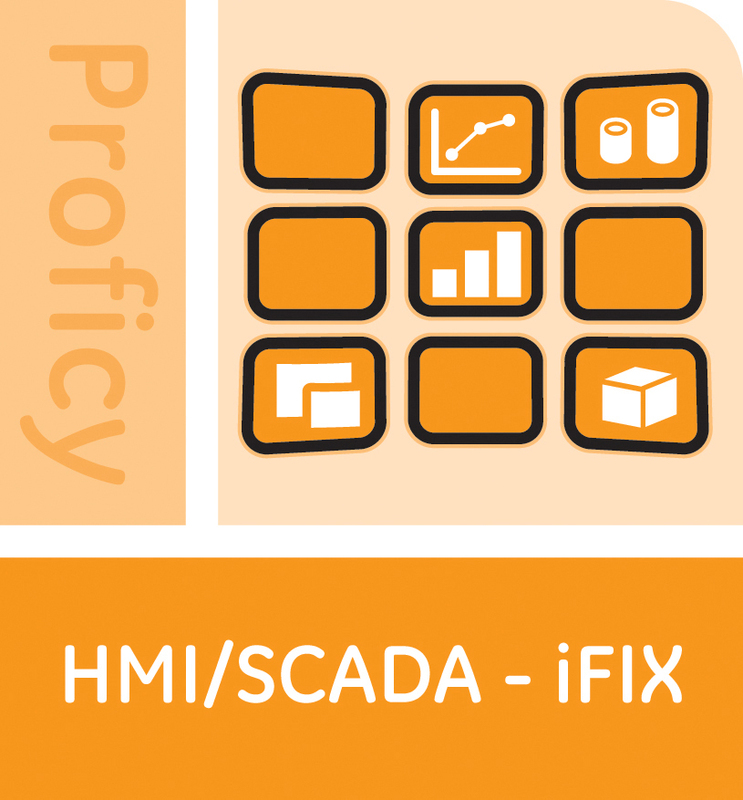 The HMI/SCADA iFIX Fundamentals course is designed to provide a good working knowledge of iFIX. The HMI/SCADA iFIX Fundamentals course is designed to provide a good working knowledge of iFIX. Valuable hands-on lab exercises are provided to guide students through the building and modification of the HMI/SCADA application.